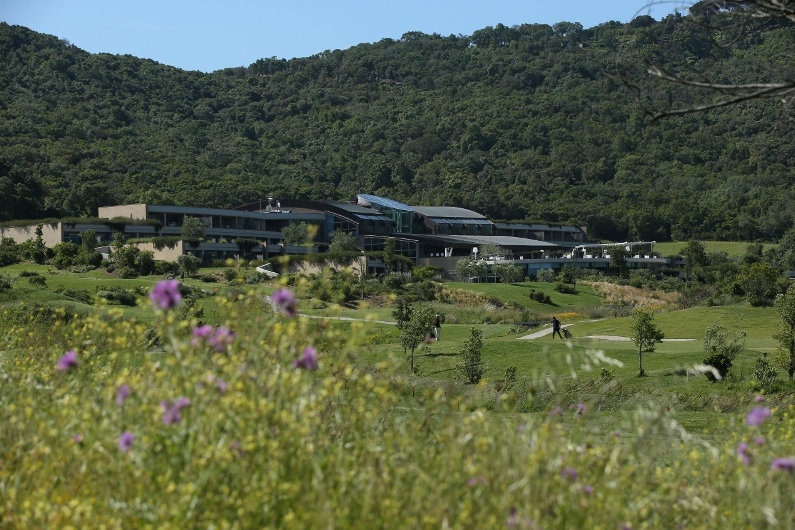 Nella cornice dell’Argentario Golf Resort & Spa, all'interno dell'esclusivo progetto Argentario Villas, vi proponiamo il progetto diuna villa di 400 mq, da costruire su misura in base alle vostre esigenze. 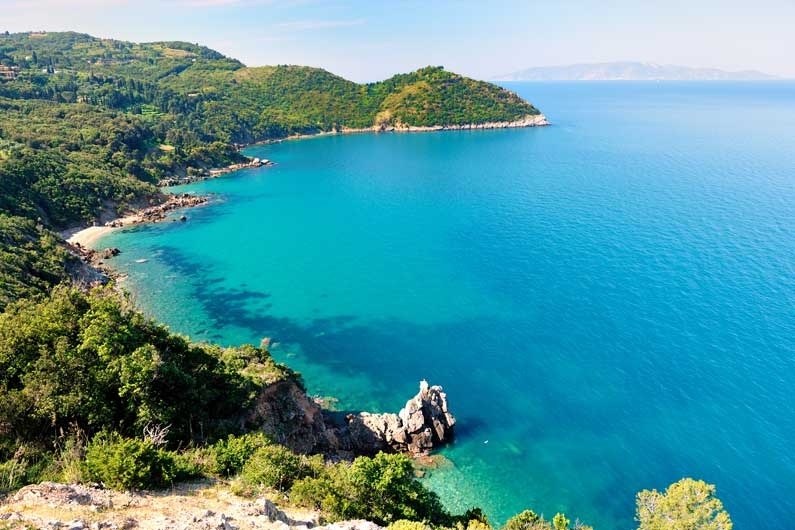 Immersa nella natura e circondata dal campo da golf, questa villa a Monte Argentario è perfetta per chi ha voglia di trascorrere del tempo nella natura a due passi dalle più belle spiagge del paese, senza trascurare i servizi che troverete all’interno del Resort. 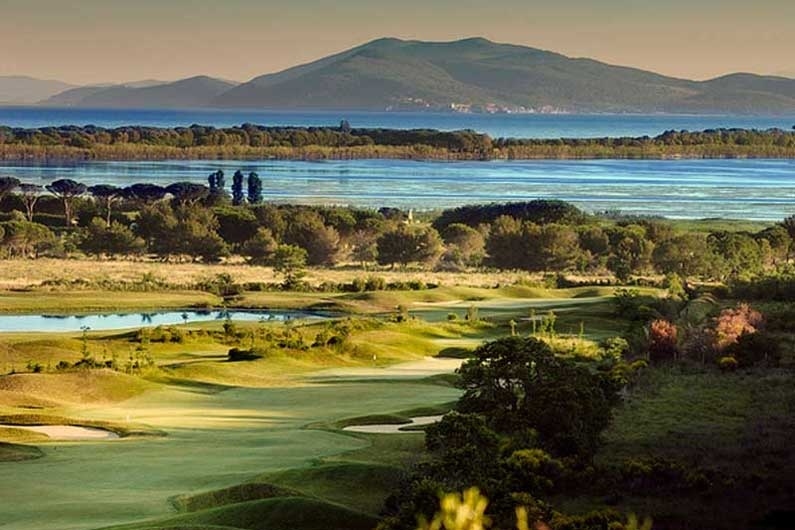 Summary description : Argentario Golf Resort & Spa-Maremma Mansion. 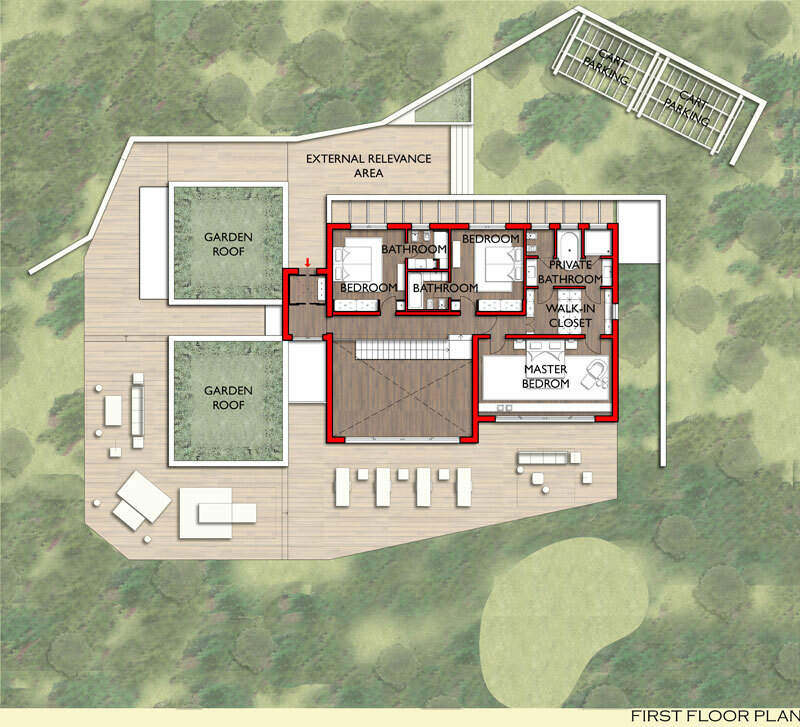 In the setting of the Argentario Golf Resort & Spa, within the exclusive Argentario Villas project, we propose the project of a villa of 400 square meters, to be built according to your needs. 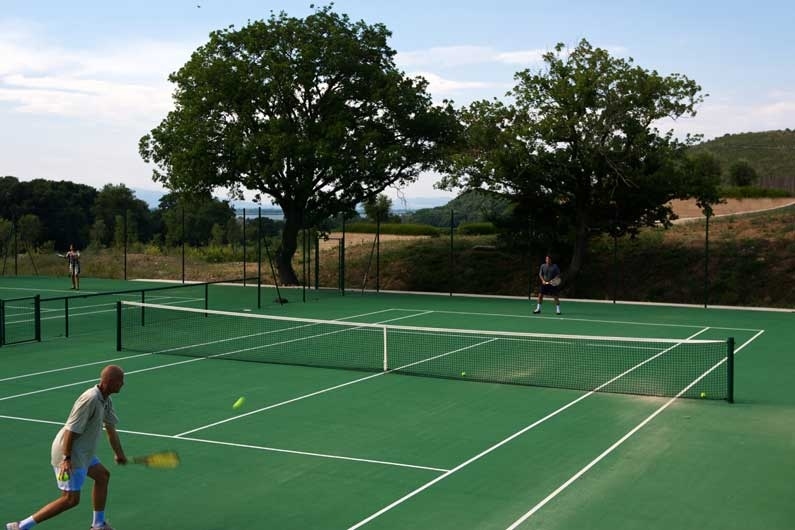 Perfect for those who want to spend time in nature a stone's throw from the most beautiful beaches in the country, not to mention the many services offered within the Resort. In the ground floor of the building, two living areas, an open kitchen with Italian furniture, a private practice and the service rooms with private bathroom and laundry. On the first floor there is a double bedroom with wardrobe and private bathroom and two double bedrooms with two bathrooms. 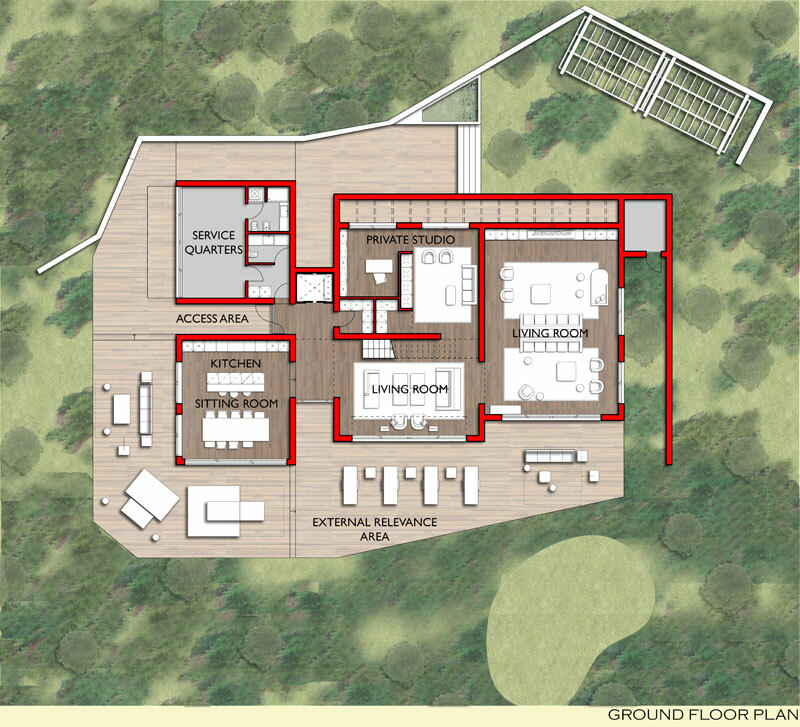 To complete the building: a large wooden patio with hot tub, outdoor furniture signed Unopiù and a private cart. For more information on the ownership or on the project call Agency.